QNX showcases an array of infotainment and ADAS features on a Maserati Quattroporte GTS concept car. 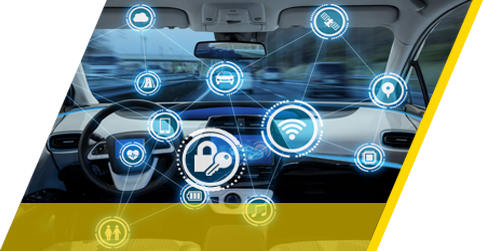 This includes sensors, cameras, navigation engines, cloud-based services, and speech interfaces — to create experiences that simplify driving tasks, warn of possible collisions, and enhance overall driver awareness. For more information, please refer to this concept video! 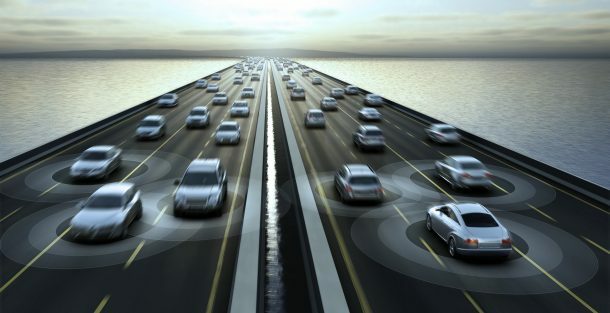 Are we ready to hit the road with connected cars?